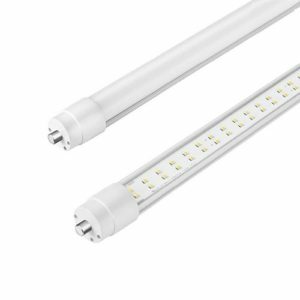 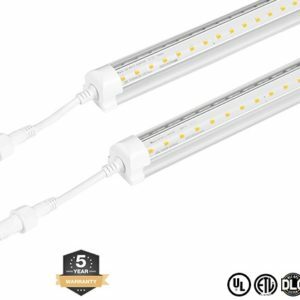 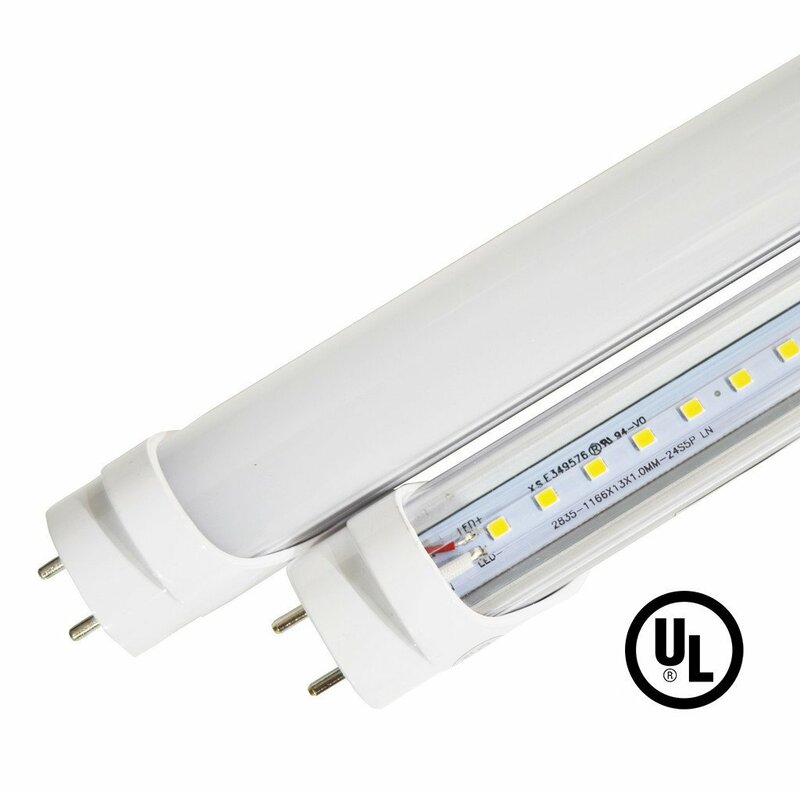 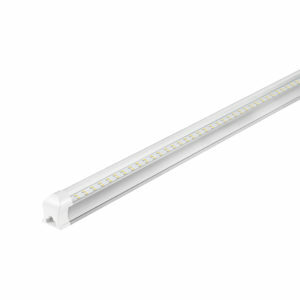 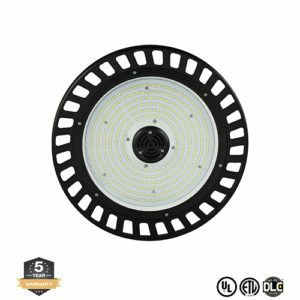 Metro LED’s 4ft 18W Ballast Compatible and Bypass LED Tube is one of the efficient 4ft LED tubes in the market. 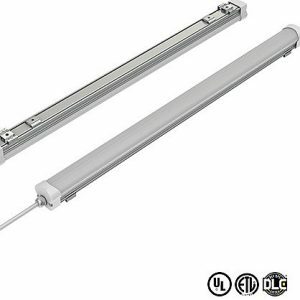 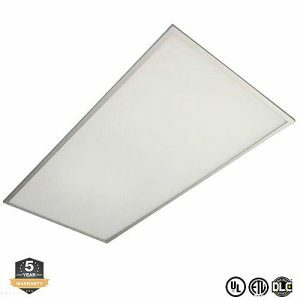 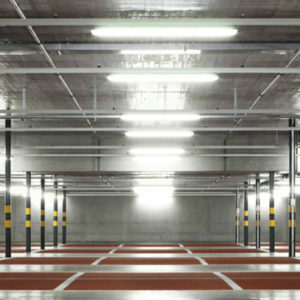 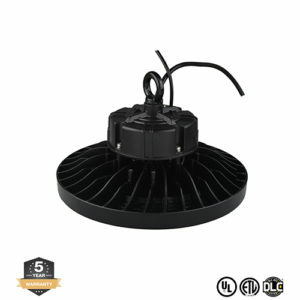 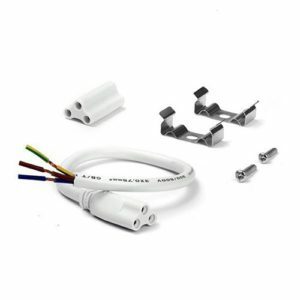 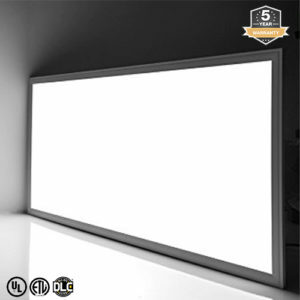 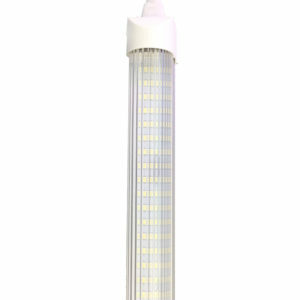 These work with a majority of electronic ballast and use 45% less energy than fluorescent tubes. 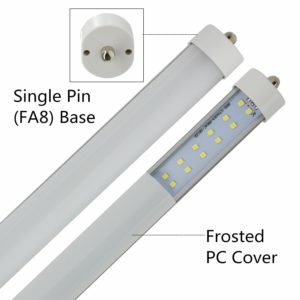 Each tube comes with a 5 year warranty.